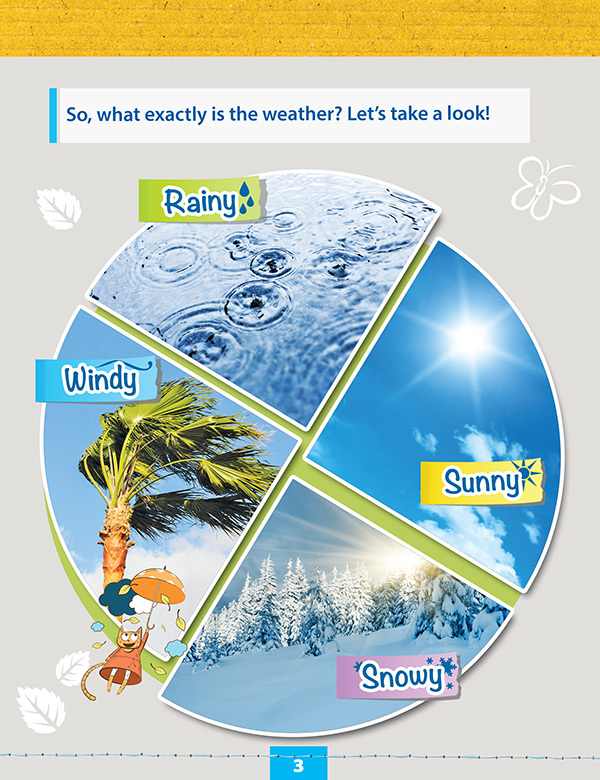 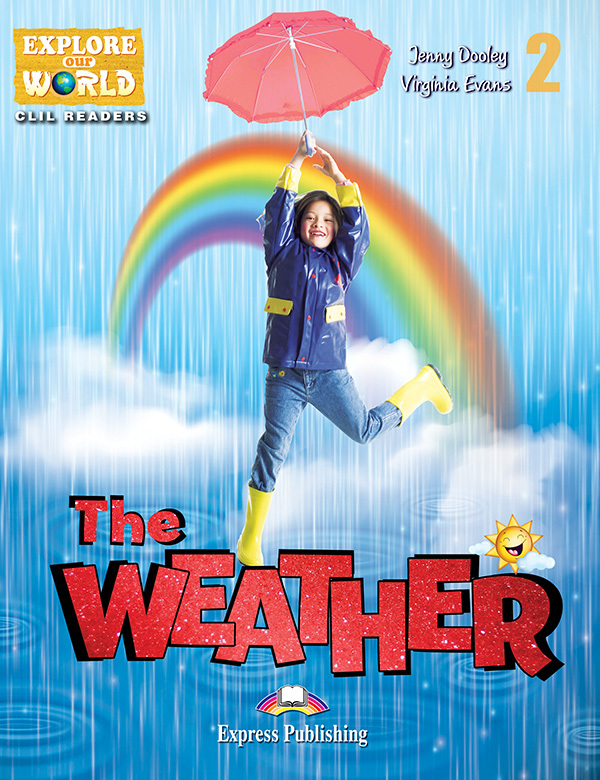 The Weather (Geography) takes a closer look at all aspects of the weather and how it affects everyone, everywhere! 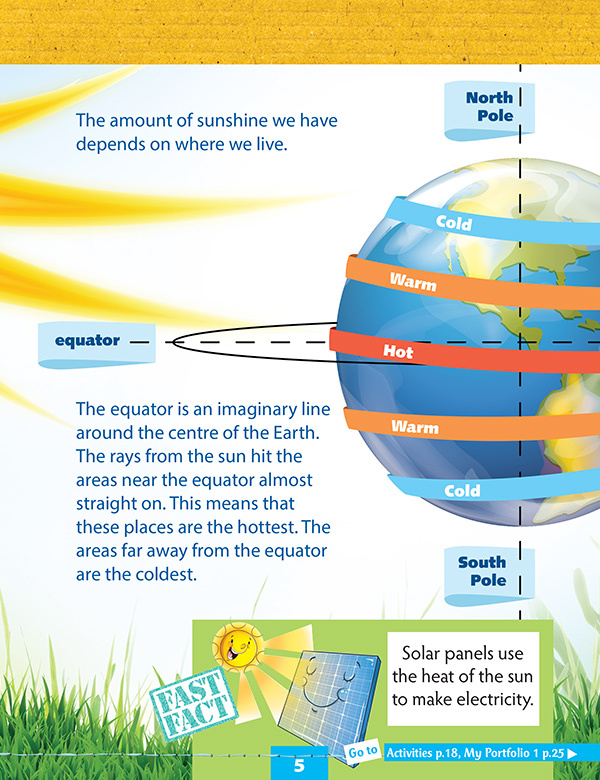 Where are the hottest places on Earth? 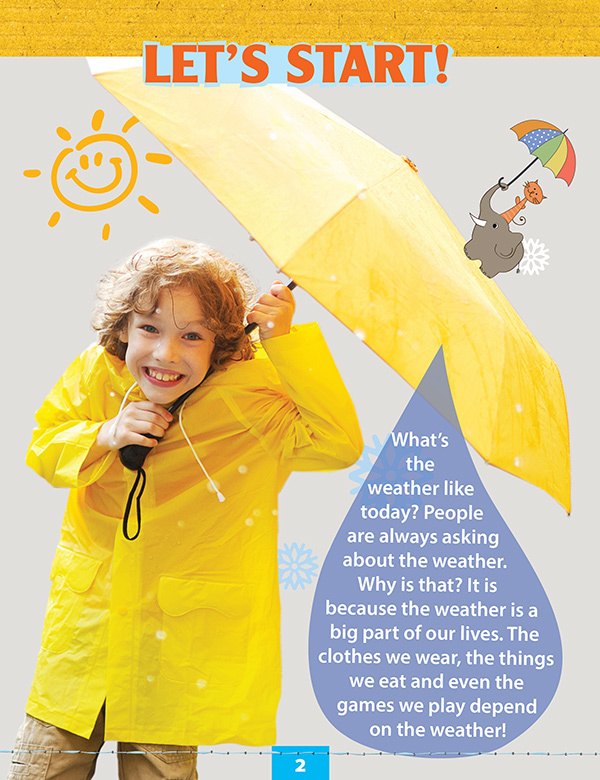 How can we tell when it is going to rain? 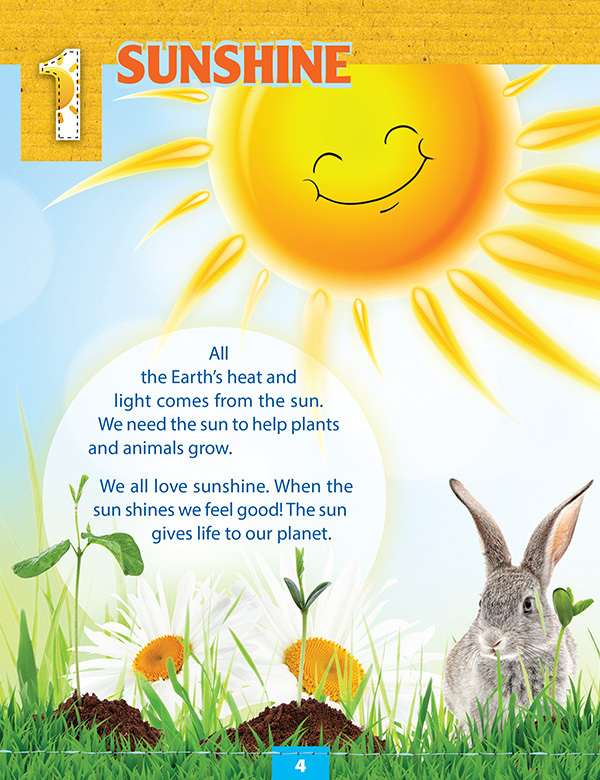 How do we measure the temperature?